A cozy textured cardigan in a spring color. I love this chunky beaded necklace. I would wear it with the tee, jeans and my wedge sandals. This boyfriend blazer with slouchy sleeves - in two great colors. A basic cami with added details like this one. This soft floral sleeveless blouse - perfect for layering under cardigan or blazer. These fun wedge espadrilles that are only $60! These cute open toe booties in the perfect color. Mini bags are trending - and this cute bag embellished with pearls is so cute! These are my favorite jeans - and I am going to give them a try in white. This classic tee with a twist. A lightweight dressy cardigan with fun sleeves. This best seller silk button up shirt. This striped blouse with a twist in the front. This parka is only $60 - and comes in different colors. 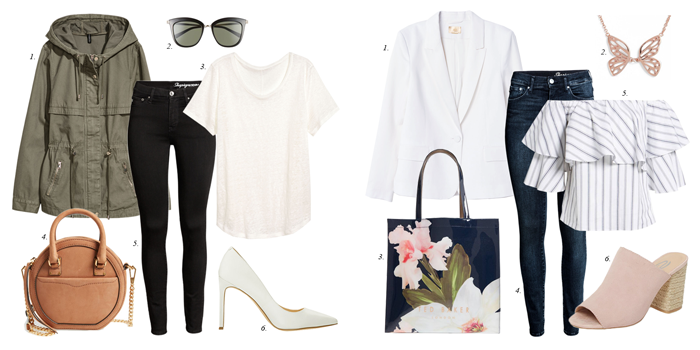 This floral tote is also only $60, same with the espadrilles. 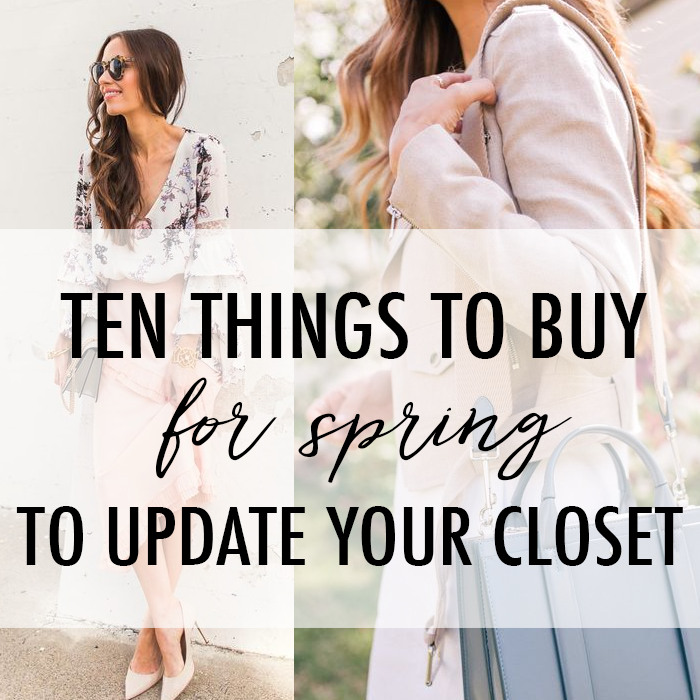 Great picks for Spring Lisa! i love those cute wedge espadrilles! Love all of your finds!!! I want to go shopping NOW! Those wedges are super cute, and totally affordable! Wonder how comfy they are...and if I would actually wear them...I think I need some cute flat sandals...any suggestions?